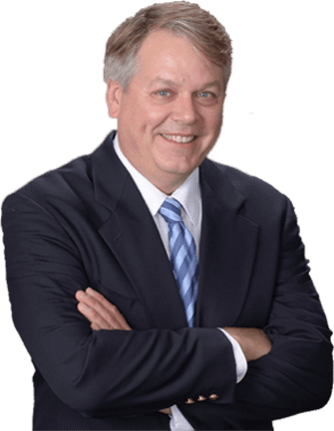 My name is Ron Lundquist, and I have been a Minnesota Chapter 7 and Chapter 13 bankruptcy attorney since 1999. During that time, I have helped thousands of families, businesses and individuals get a fresh start. I know the bankruptcy system, judges, trustees, court personnel, and attorneys who represent the creditors. When you work with me, that experience is on your side to protect and defend your best interests. In addition to top-notch, compassionate representation, I promise to give you the individualized attention you deserve. I worked at one of the largest bankruptcy firms in Minnesota for several years, and I know how impersonally the high-volume firms can treat clients. That’s one of the reasons I branched off on my own. You’re not a number or a unit on an assembly line. You’re someone with a family and life circumstances unique to you, each of which has been affected by financial hardship. But just because you have been affected by that financial hardship doesn’t mean you did anything wrong or that you are a failure. I have represented many clients and seen a variety of reasons for filing bankruptcy. You probably have no other choice. No matter what your personal reasons are, I will not judge or criticize you. My job is to give you confidence that you can control your debt. That means I will thoroughly explain the process, the law, the system, and each of your options. When you ask questions, I’ll respond promptly through email or give you a call. I also aim to help you alleviate some of your stress by giving you peace of mind and a plan to go forward. The plan begins here on my website. The information you’ll find will help you determine what you might need or want for your case. After all, knowledge is power. As you read through your options and discover more about bankruptcy, don’t hesitate to reach out. The law exists to help you move past your debt. I am here to help you take the steps to get a fresh start. You can fill out a contact form or email me at ron@all-bankruptcy.com.